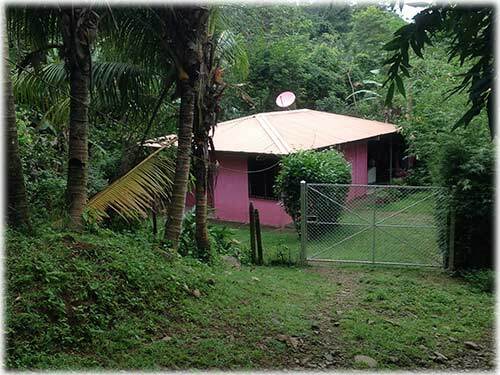 Situated within a few minutes walk of Uvita's Whales Tail beach, this lovely home offers what few other properties can in regards to accessibility and value. 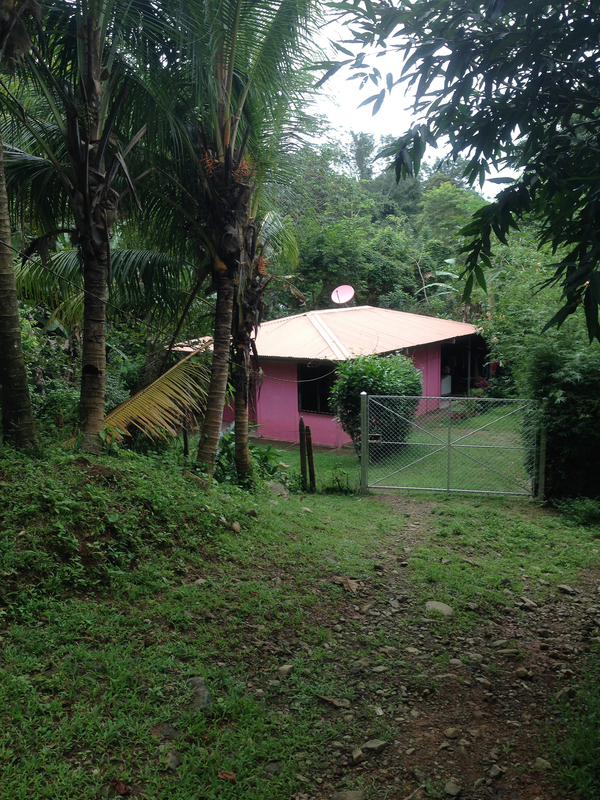 Two wheel drive is not a problem here, and Uvita's amenities are just a five minute drive away! 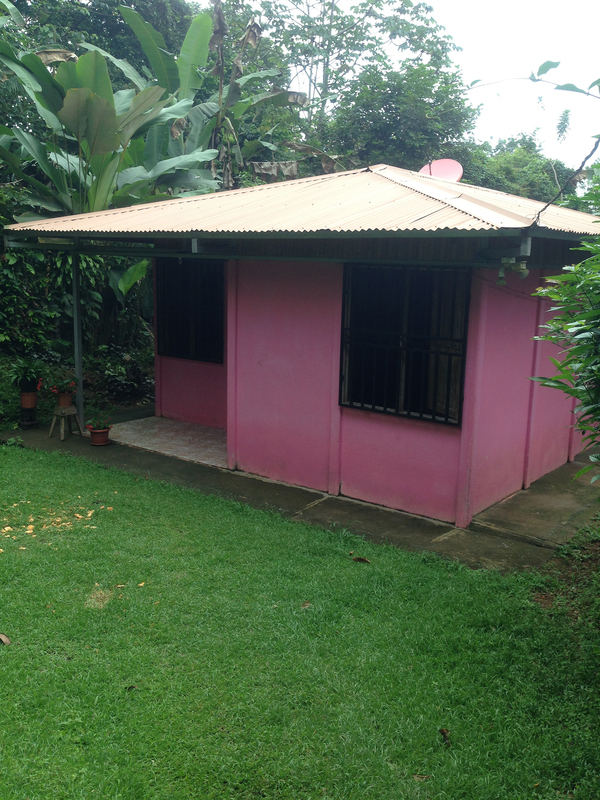 The home consists of 2 bedrooms, and one bathroom. It has been recently painted, and the roof is in good condition. 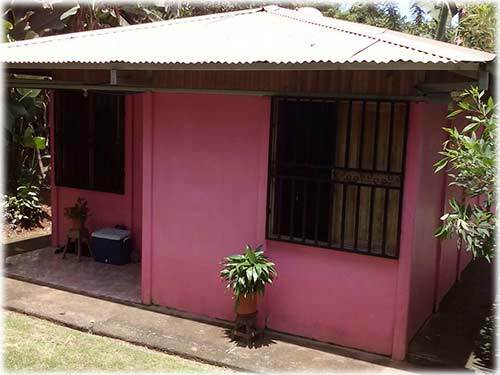 The structure of the home was built with the intention of adding a second level to the home, so it is very strong. Costs of adding another story to this house would not be very high, and would add the benefit of ocean glimpses. 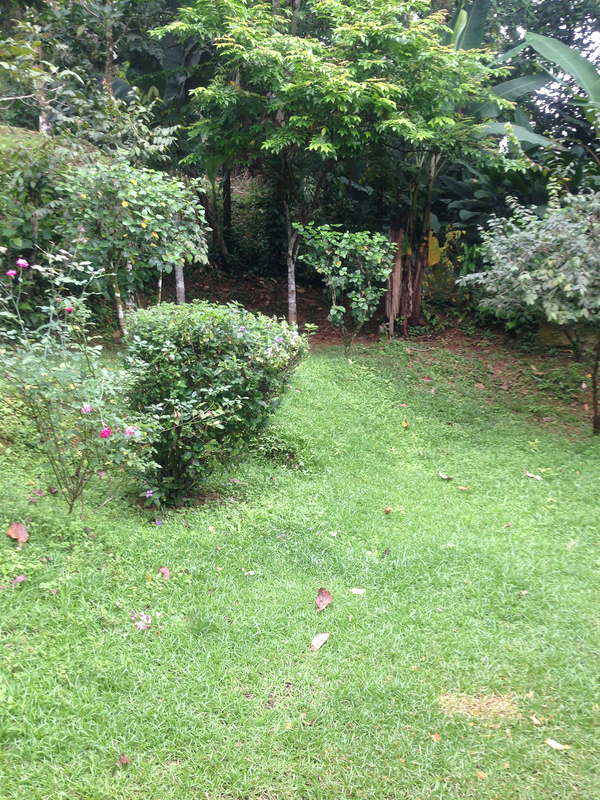 The yard is completely fenced in and also has a galvanized steel entrance gate. 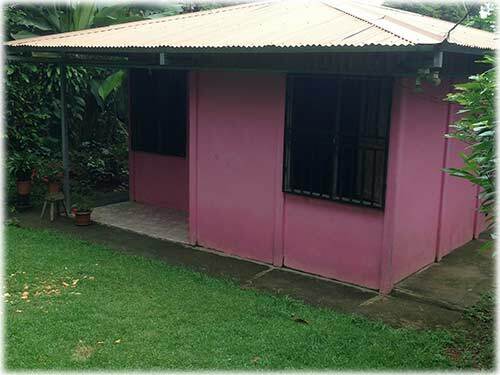 There is also a garage are at the back of the home, and the neighbors on the back and left side are banana and other fruit trees. Toucans are a daily feature at this property, so you are guaranteed to be entertained! 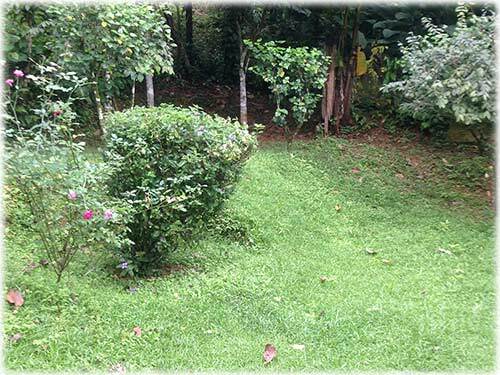 Being part of one of the least developed neighborhoods in the Uvita area, this property is ideally located just a few minutes walk to one of the most secluded sections of the famous Marina Ballena National Park. 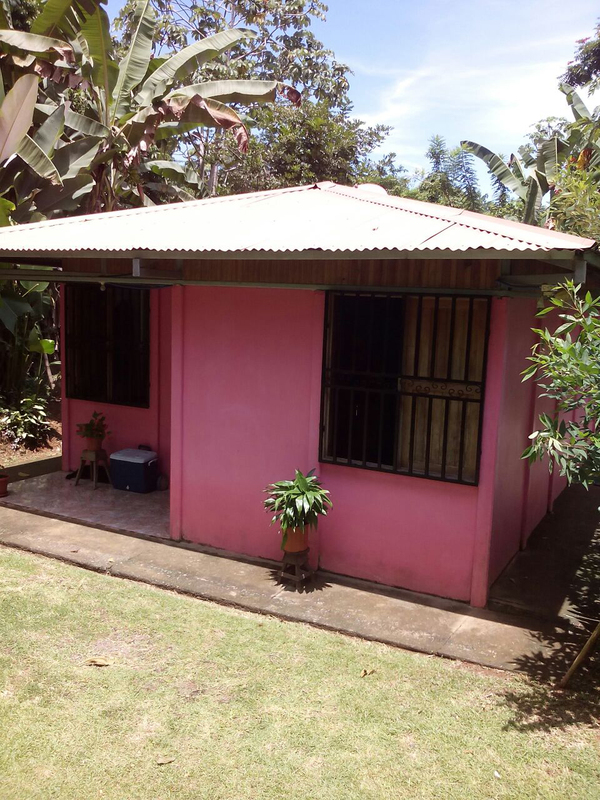 Priced to sell, this is a wonderful opportunity for anyone wishing to purchase a titled property just 400 meters away from a beautiful secluded beach.